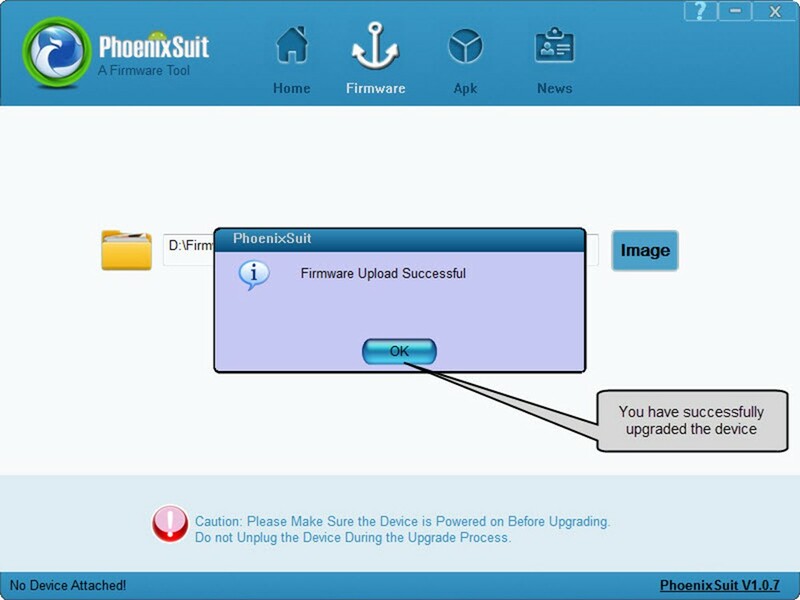 KnowledgeBase » How to flash / update firmware on X3G 4TH ? Before you begin please ensure that you have backed up all the data of your device. 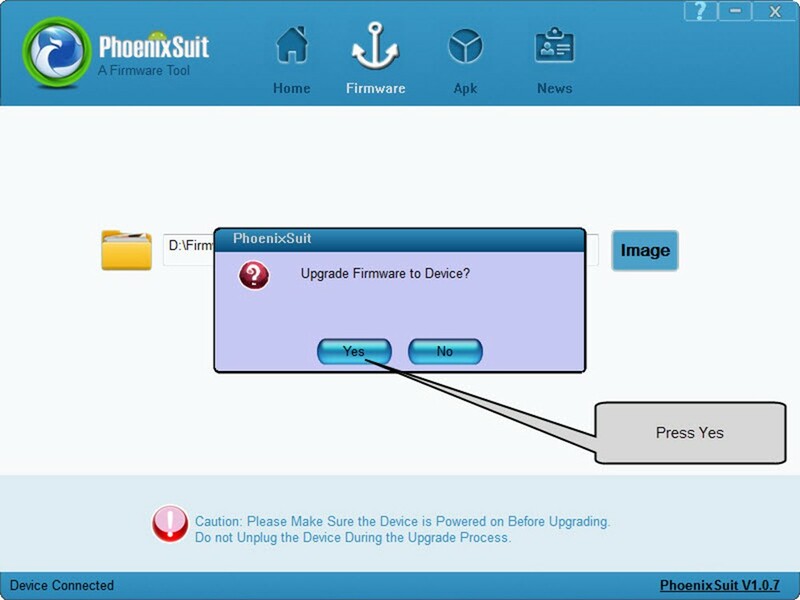 Your device will be formatted completely and restored to original factory settings. We are not responsible for any loss of data. Do not stop flashing half way through or you will brick your device. 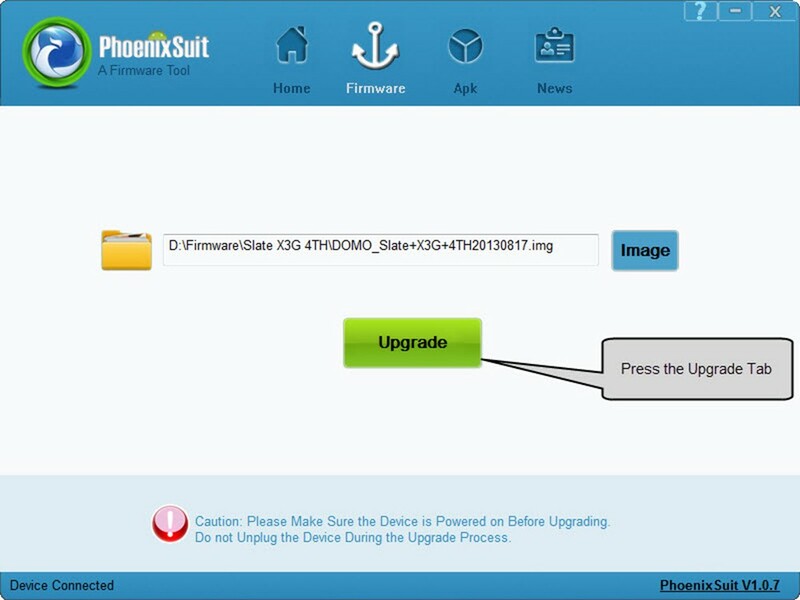 Download the relevant firmware from here and extract (unzip) the files. 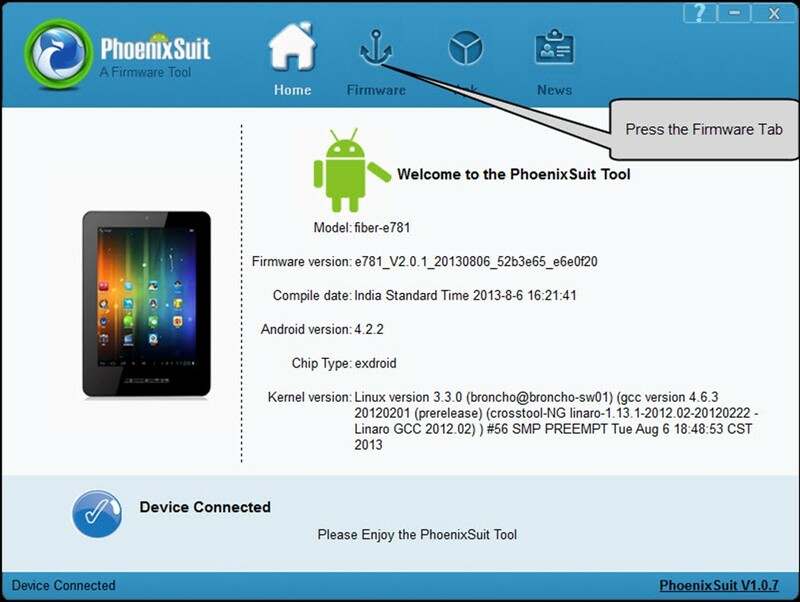 Download the relevant flashing tool from here and install it on your computer. 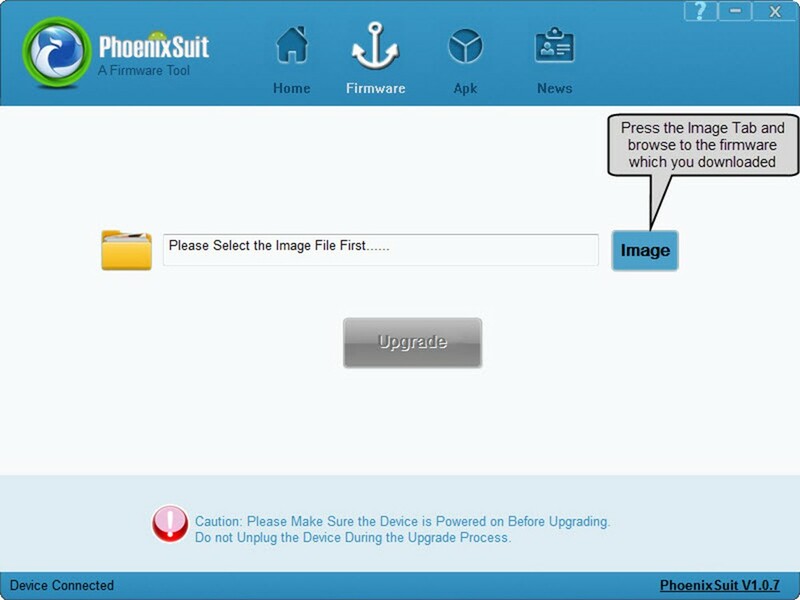 If you are prompted for driver installation, then confirm installation. Congratulation, your device is now successfully flashed! 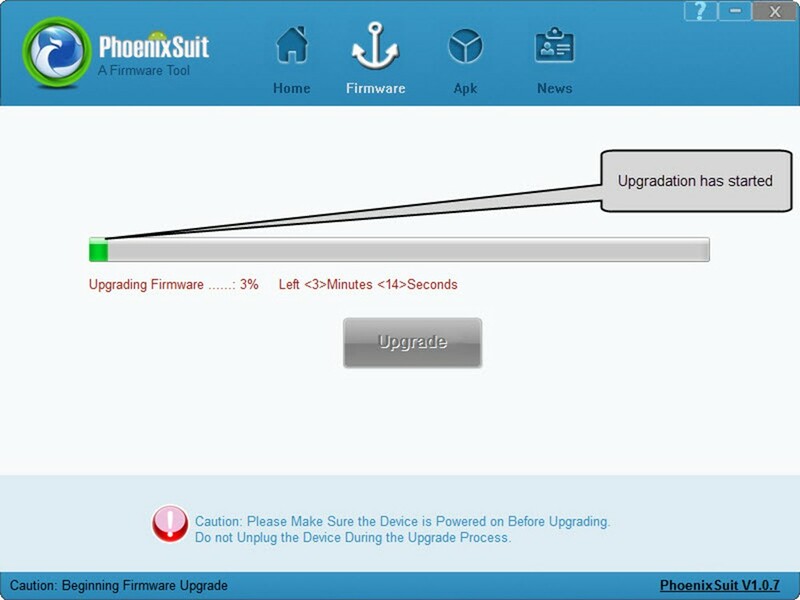 KnowledgeBase > Slate > DOMO X3G 4TH > Slate X3G 4TH Firmware > How to flash / update firmware on X3G 4TH ?